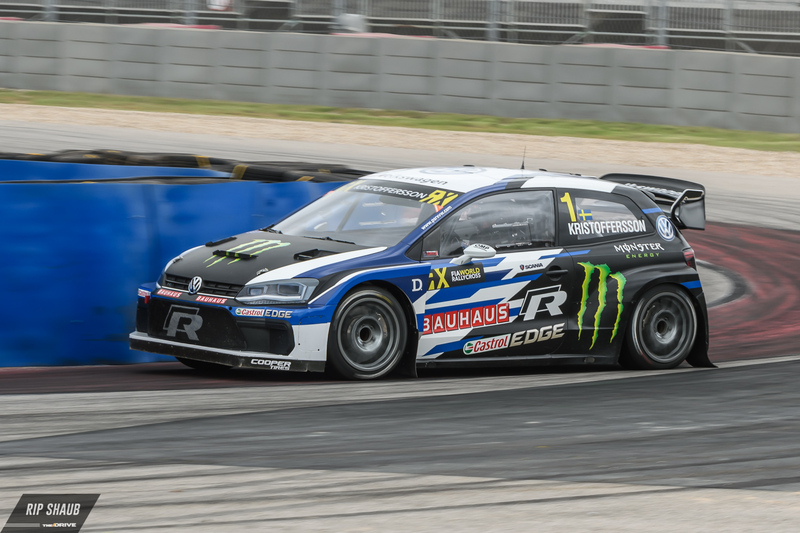 The defending World RX champion bested fellow VW driver Petter Solberg to earn his second consecutive series title. 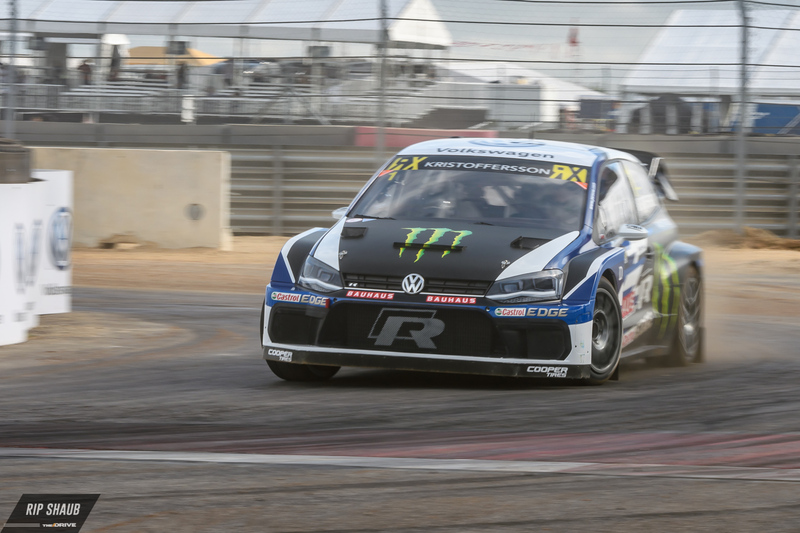 Johan Kristoffersson, the 29-year-old Swede and defending World Rallycross champion, slid his Volkswagen Polo R to the winner's circle at Circuit of the Americas on Sunday. 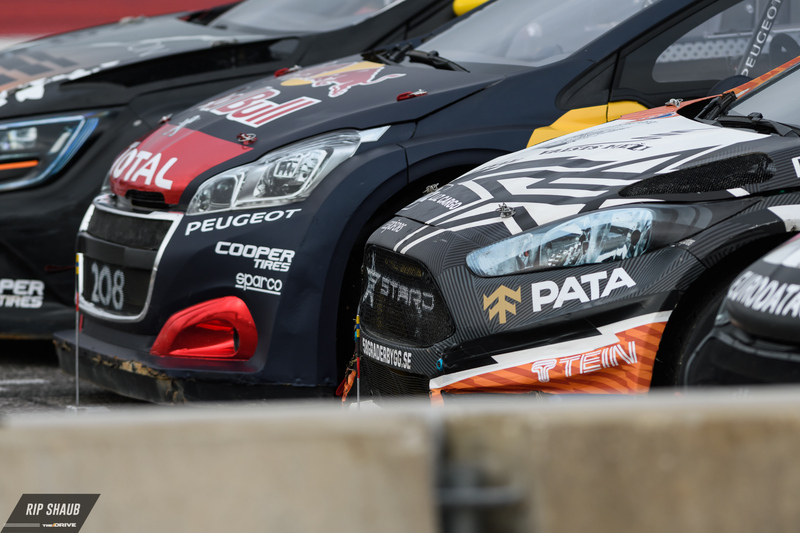 In doing so, he clinched his second consecutive title and defeated his Team PSRX stablemate Petter Solberg heading into the German round of competition on Oct. 13-14. Kristoffersson topped the timesheets in Q4 with a best showing of 2:24.714, earning him 50 qualifying points and putting him in prime position for the first semi-final race of the event. 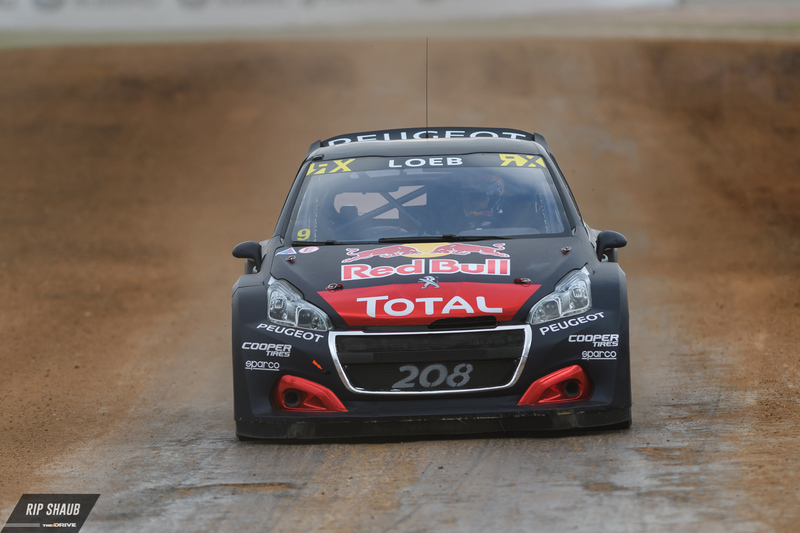 There, he claimed the runner-up spot behind Solberg and advanced to the final where he'd also race against the likes of Andreas Bakkerud, Sebastien Loeb, Timmy Hansen, and Mattias Ekstrom, the latter having won the second semi-final battle. 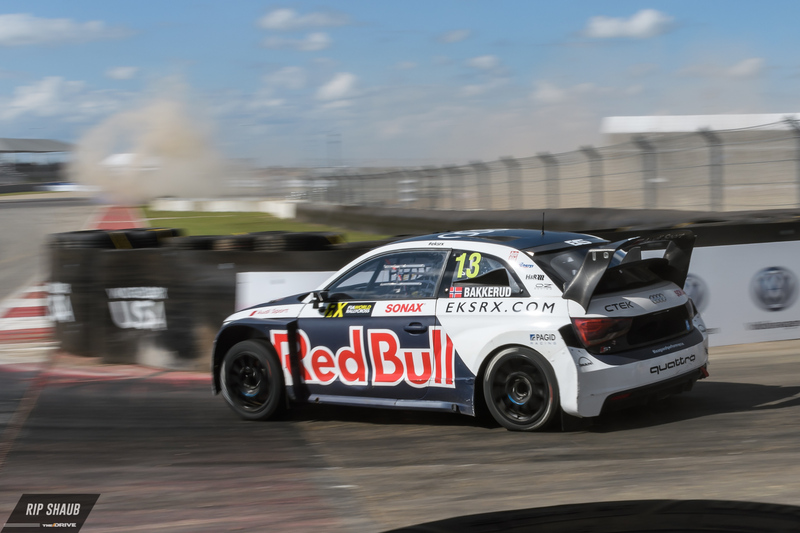 In the conclusive round of the afternoon, both PSRX Volkswagens toppled the EKS Audis and Team Total Peugeots. Kristoffersson and Solberg were joined by Ekstrom on the podium while Bakkerud, Hansen, and Loeb rounded out the top-six. This propelled the Swedish PSRX outfit even further as it held a 69 point lead over EKS going into the event. Kristoffersson's performance awarded him with bragging rights and season-long hardware yet again while Solberg also managed an impressive outing to keep him in the conversation along with Bakkerud, Ekstrom, and Loeb. Meanwhile, it's also the Kristoffersson's sixth W of the season and second consecutive after winning in Latvia earlier this month. Just two race weekends remain in the 2018 World RX season as the series is less than two months away from the finale in South Africa. With Kristoffersson having already decided the title fight in his favor, it'll be a free for all with the rest of the field seeking success in Germany where Ekstrom is the reigning victor. First round of the 2018 World RX Championship season is over, but not without drama including an overturned decision.